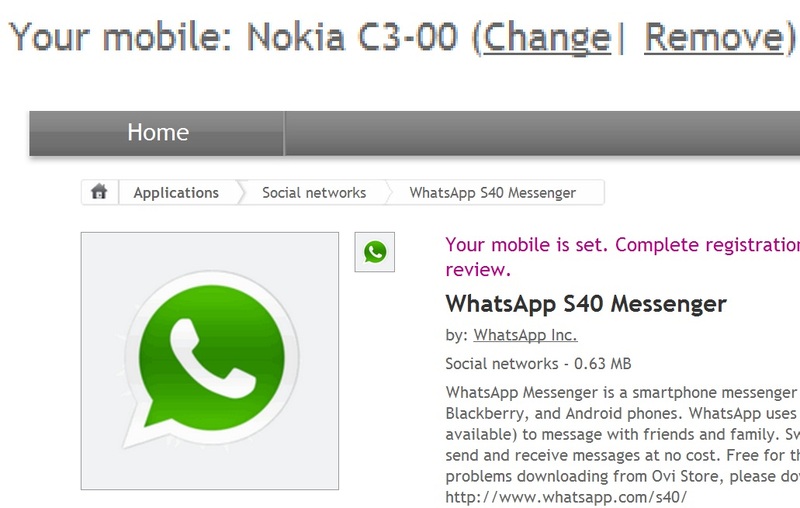 What’s app cross platform messenger available for S40 at Ovi Store. Last month, What’s app was available for download direct from the developers. I don’t know how long it has been there but it’s now at Ovi Store.